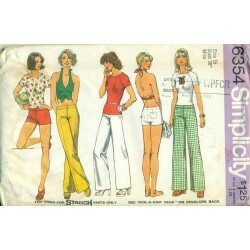 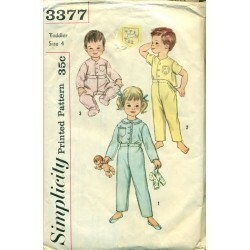 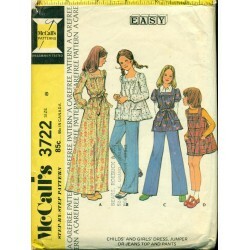 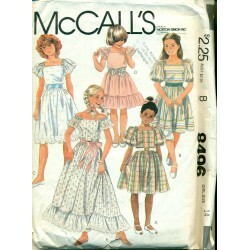 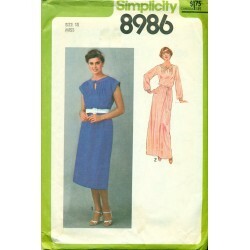 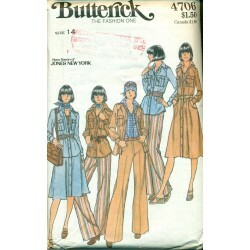 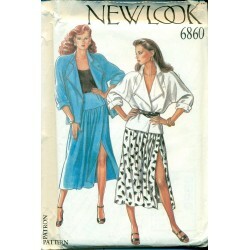 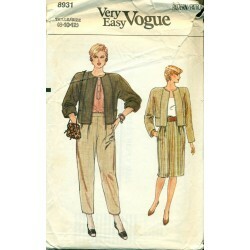 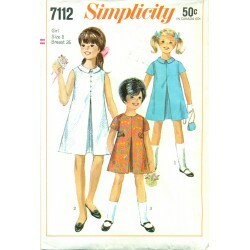 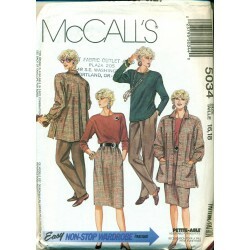 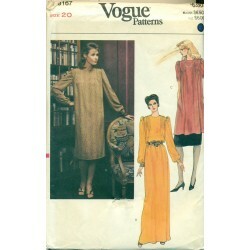 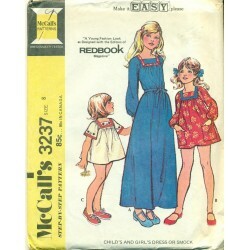 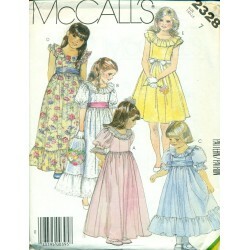 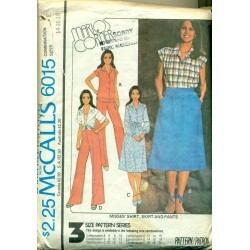 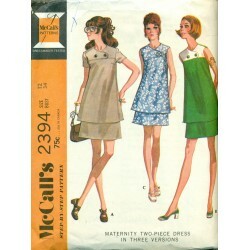 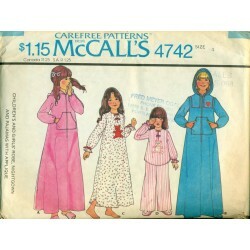 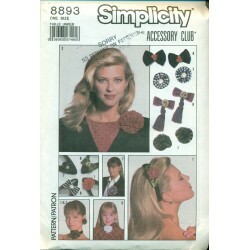 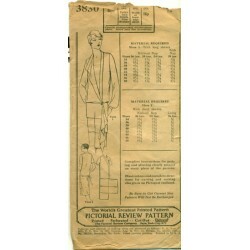 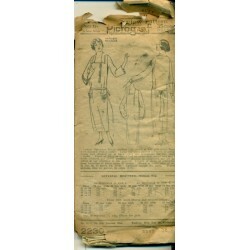 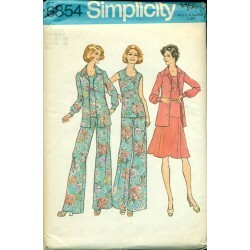 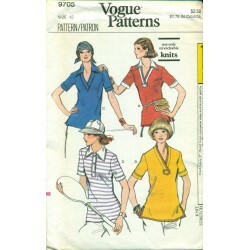 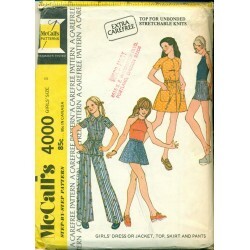 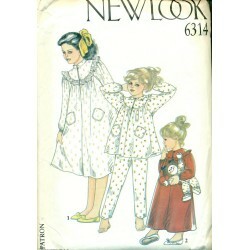 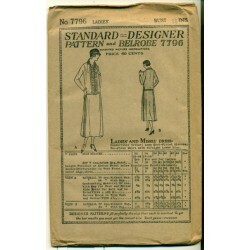 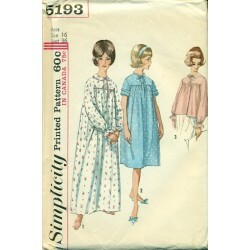 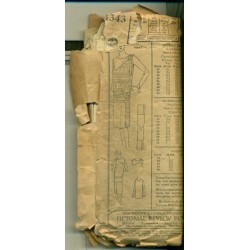 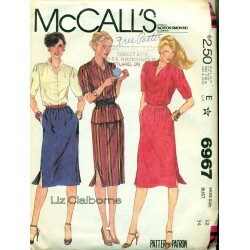 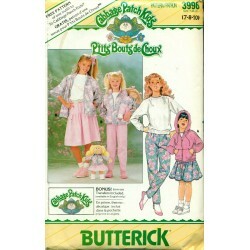 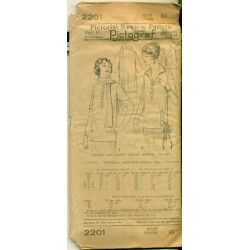 Thanks to McCalls Sewing Patterns, we have this wonderful vintage pattern from the 1970's. 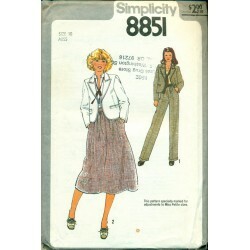 Included is a maternity blouse with sleeveless or short sleeved versions. 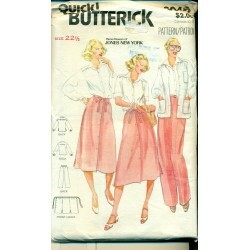 The skirt has an elastic waistband and front stretch panel.